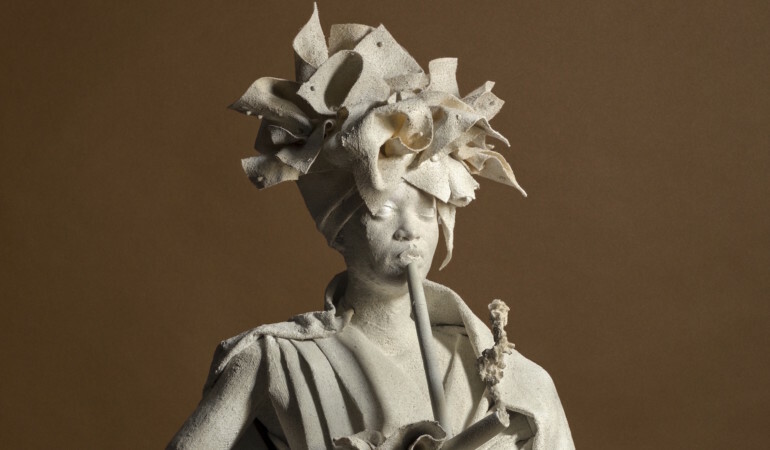 With a new solo show in Europe, Tony Gum explores the use of sculpture but remains faithful to her peculiar stylistic figure: the self-portrait. 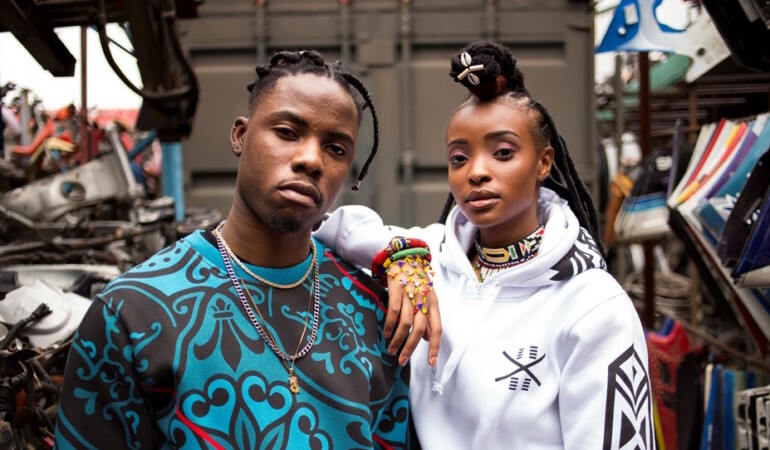 Kasified Clothing was birthed in Soweto with a dream to be a big name in the fashion industry, and its manifesting exactly that. 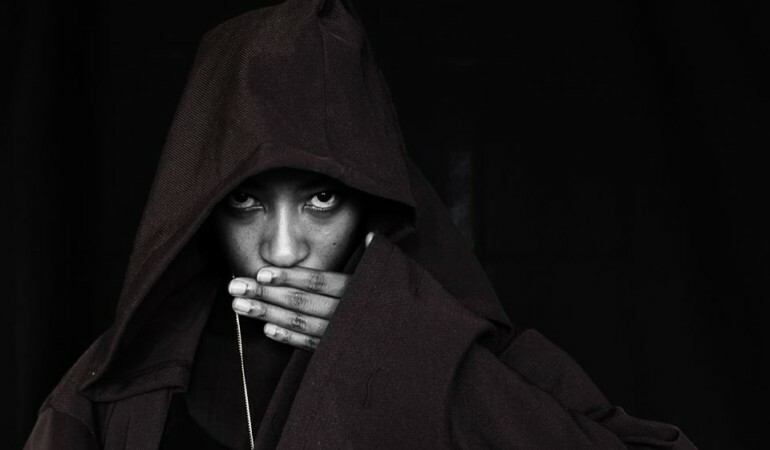 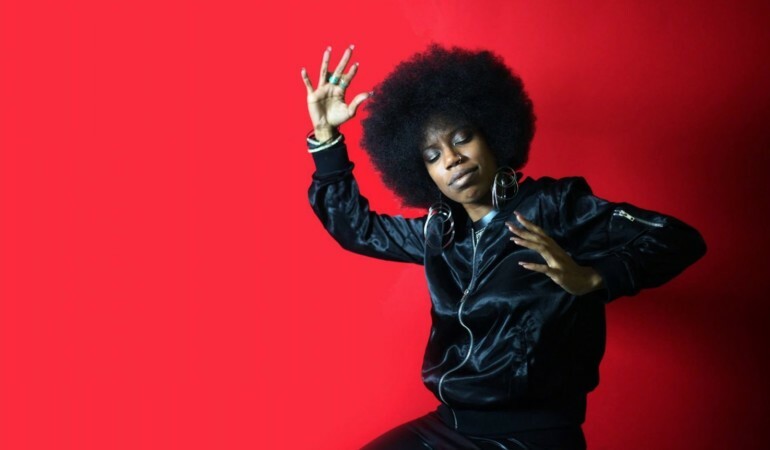 US musician Georgia Anne Muldrow is set to share the stage with award-winning pianist Thandi Ntuli at Kingkong in Troyeville. 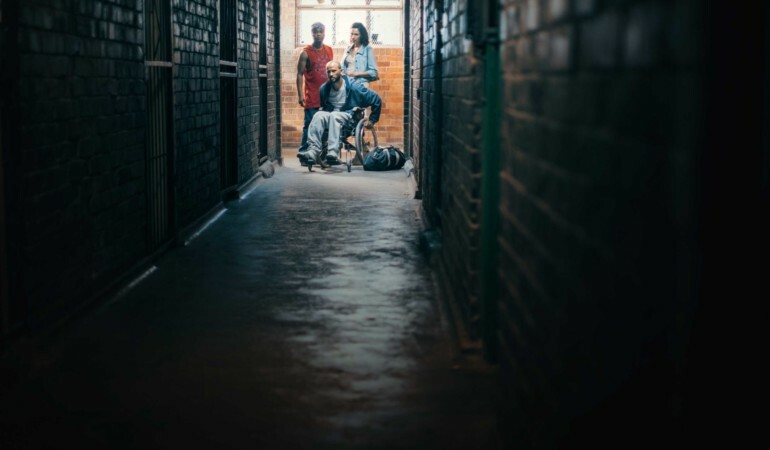 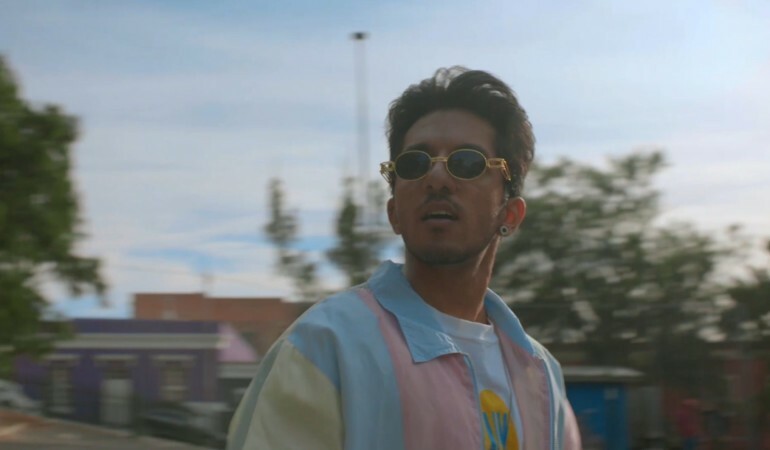 Rapper Yugen Blackrok talks to us about Black Panther, the ‘politricks within hip hop culture’ and being optimistic about the scene. 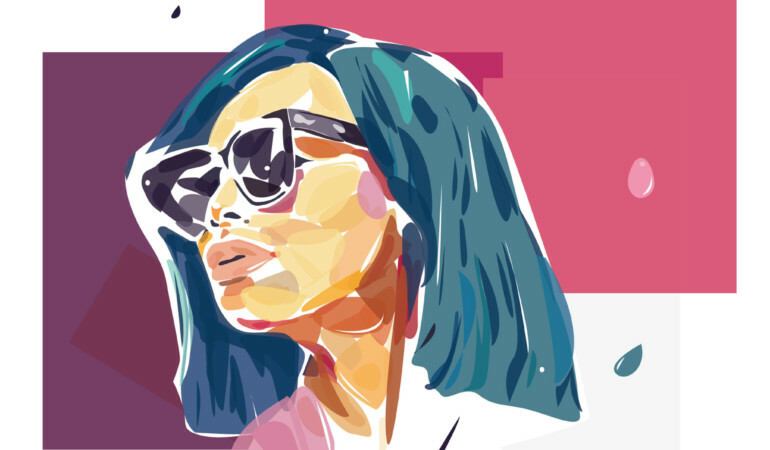 ‘I decided to create illustrations of women whose ambition has become my muse.’ Neo Mahlangu shares her illustrated series titled Womxn Commemoration Project. 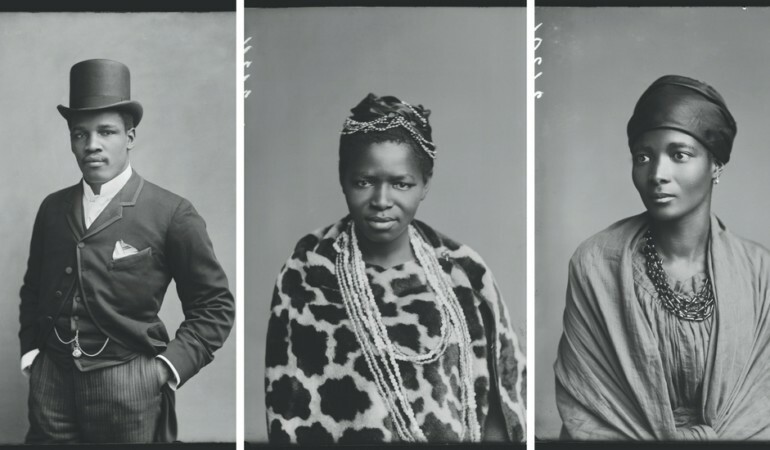 Black Chronicles IV, a highly acclaimed photo exhibition featuring ordinary and prominent black figures, opens in Joburg this week. 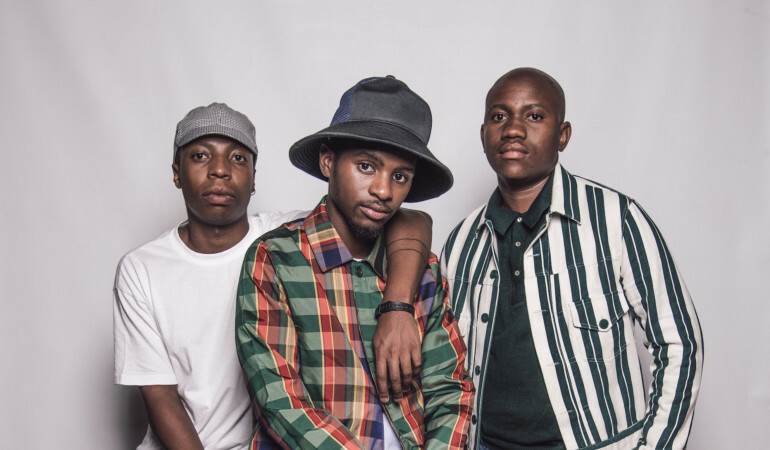 Rich Mnisi, Young & Lazy, Thebe Magugu, Wanda Lephoto have just revealed the muses behind the new Woolworths StyleBySA range. 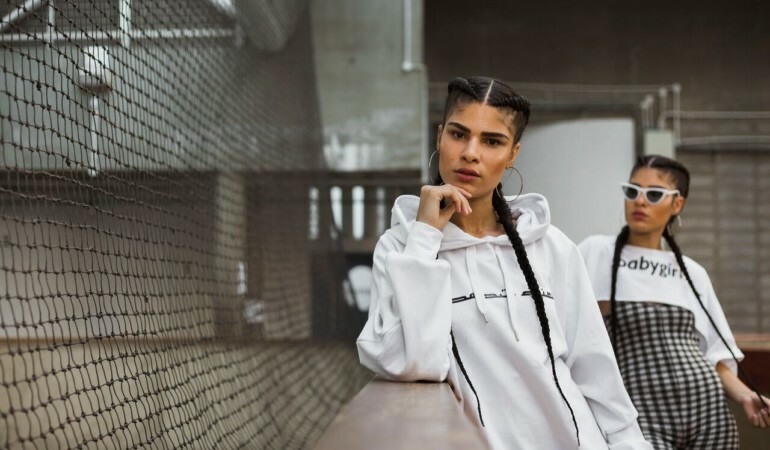 Naeelah Jumat, the brains behind the luxe streetwear brand, has just blessed the culture with a new collection. 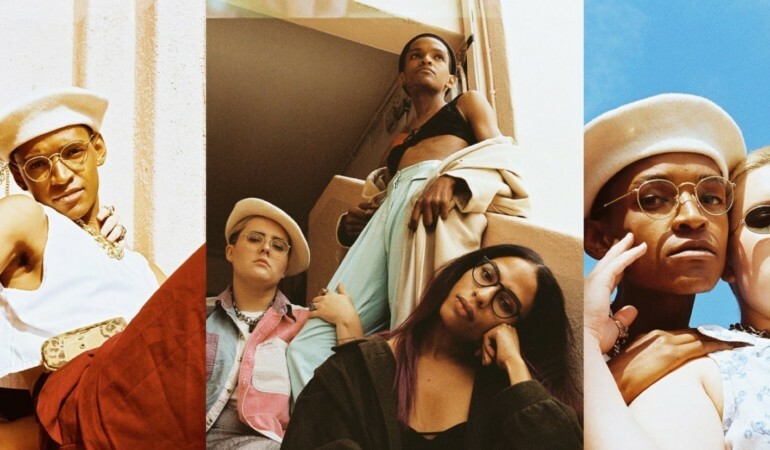 Graphic designer and photographer Lauren Brits talks to us about secondhand clothing brand Out the Closet, which recently shared a lookbook that aims to promote queer and body positivity. 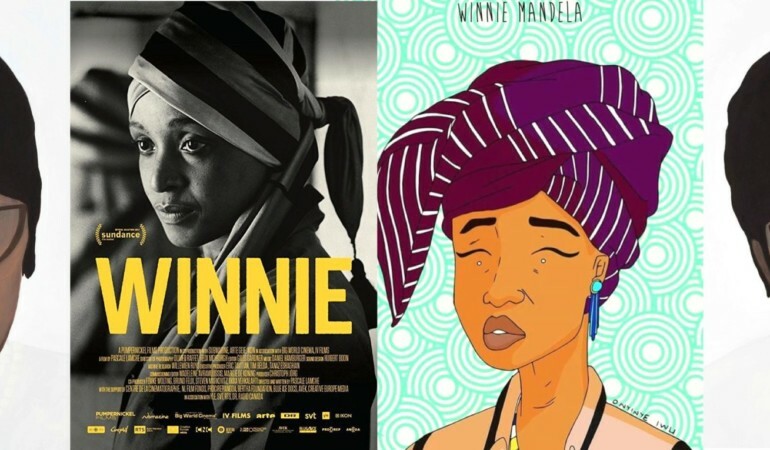 From music to film and fashion, we take a look at some of times the late icon Winnie Madikizela-Mandela’s life inspired art. 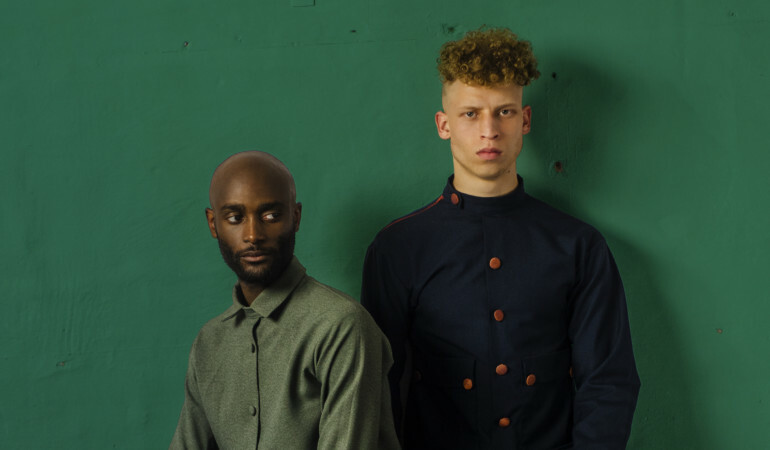 Streetwear brand Butan’s Fall/Winter 2018 collection pays homage to the Zambian Space programme, Basotho and Ndebele cultures, while some of their items even glow in the dark!